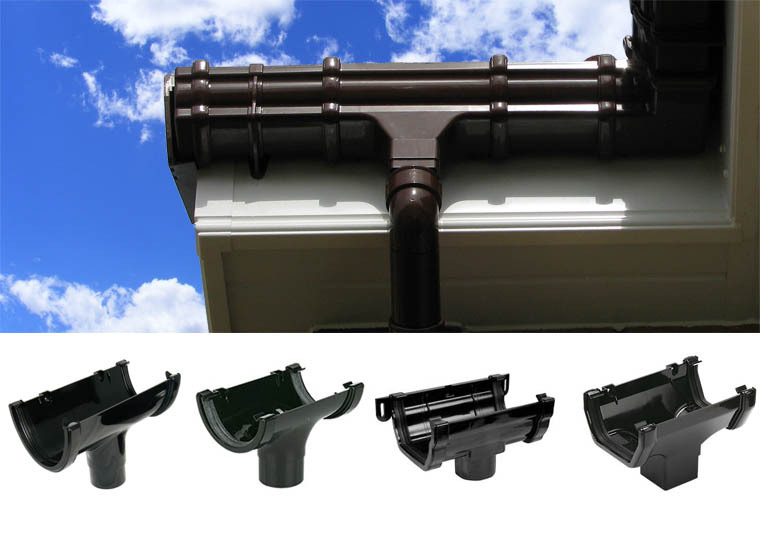 We offer 4 styles of PVCu guttering in a selection of colours. Deepflow was the first semi-elliptical profile PVCu gutter system in the UK and is the market leader. 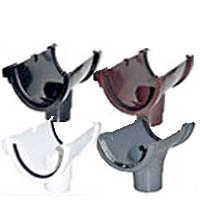 The Deepflow profile produces self-cleansing flow resulting in a very high capacity and it comes in 4 colours. Premier is the only 112mm true half round PVCu gutter system in the UK. 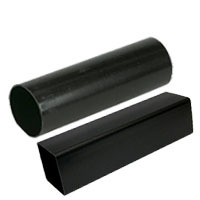 This unique profile gives Premier a higher capacity than any other manufacturer's 100 - 112mm half round system. 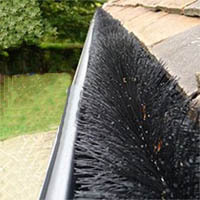 This system is also interchangeable with other 5" (127mm) gutter systems. It comes in 4 colours. Classic is an Ogee style gutter, featuring both internal and external fascia brackets and comes in 3 colours. Flowline is an attractive rectilinear profile gutter system. 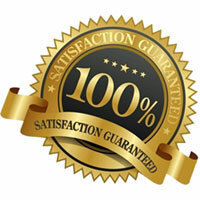 Capable of carrying capacities in excess of standard half round gutters. Flowline is the aesthetic choice for larger roof areas and comes in 3 colours. 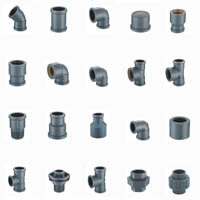 68 mm Circular Downpipe: Black, Chestnut Brown, Grey and White. With the distinctive socket, 68mm downpipe is suitable for use with Deepflow, Clip-Master, Premier, Flowline & Classic gutter systems. 65 mm Square Downpipe: Black, Chestnut Brown and White. 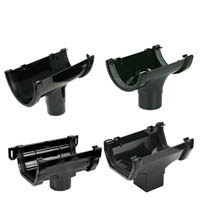 Designed primarily for use with Flowline and Classic gutter systems, but can be used in conjunction with hopper heads using an adaptor.